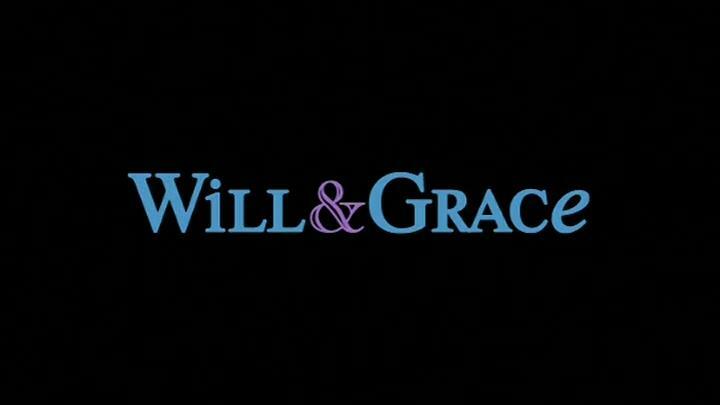 Rob's 'Will & Grace' Page - "The Scales of Justice"
Will uses a mock trial in an attempt to repair the rift between Karen and her stepdaughter; Grace and Jack decide to go on a diet together but changing their eating habits proves harder than they thought. Karen's stepdaughter Olivia previously appeared in the Season 7 episode "Christmas Break" but was played by Hallee Hirsh. Karen's dog, Shu Shu Fontana, appears in this episode.